Perhaps sitting waterside watching the summer sun fade into the Gulf of Mexico should be enough. 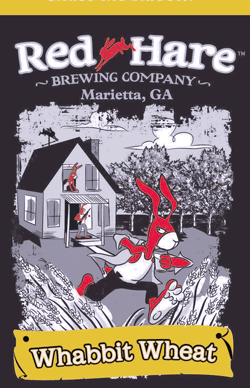 But, having a full glass of Red Hare’s Whabbit Wheat is the perfect kicker to conclude a day filled with activity. Delightful aromatic apricot and peach currents merge with the salt air. An initially concentrated head parts way to expose the golden ale. The smooth wheat body drinks easily accessorized with candied apricot and peach. The experience concludes with a sharp punctuation. 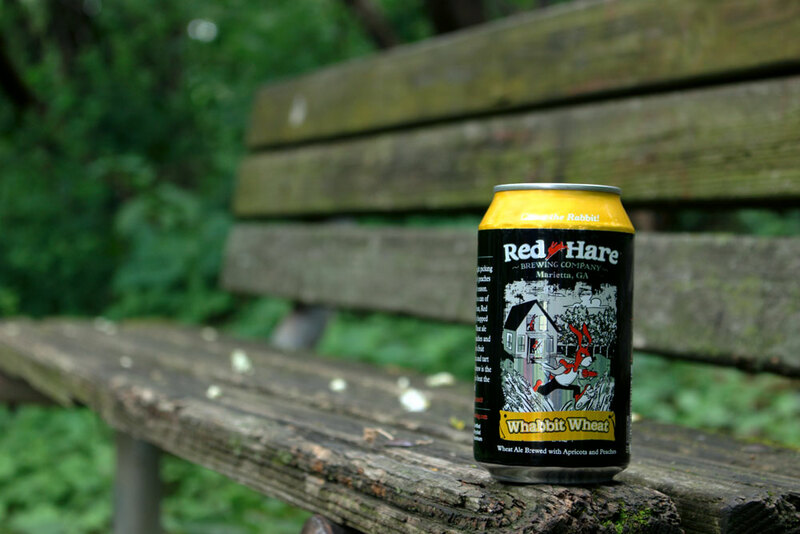 Like the passing day, Whabbit Wheat leaves you wanting to do it all over again. 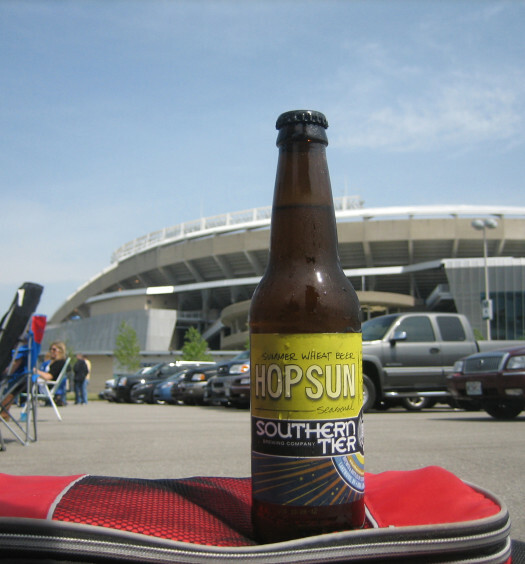 This is a well crafted fruity wheat that has all components in the right place. 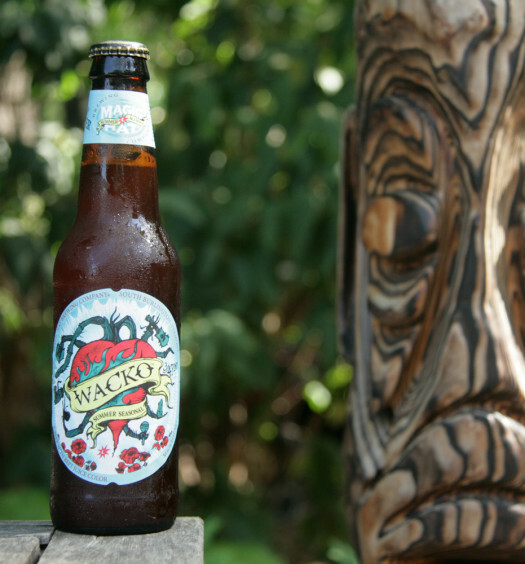 Find this spring beer before it is too late.